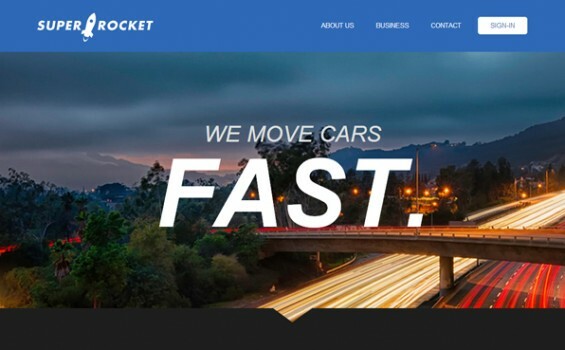 Recently launched Toronto based Super Rocket is a new website that allows consumers to auction their cars directly to dealers. In charge of design and front end development, IWD worked closely with the customer and their technology partners to plan and launch the website together. Their homepage is designed to quickly introduce the service they offer, and utilizes minimalist graphic designs to improve user navigation of the site and keep things simple. It’s always lots of fun working with a web-based company like Super Rocket as together we’re building both their website and their storefront. IWD continues to provide our customer with on-going website maintenance and support.